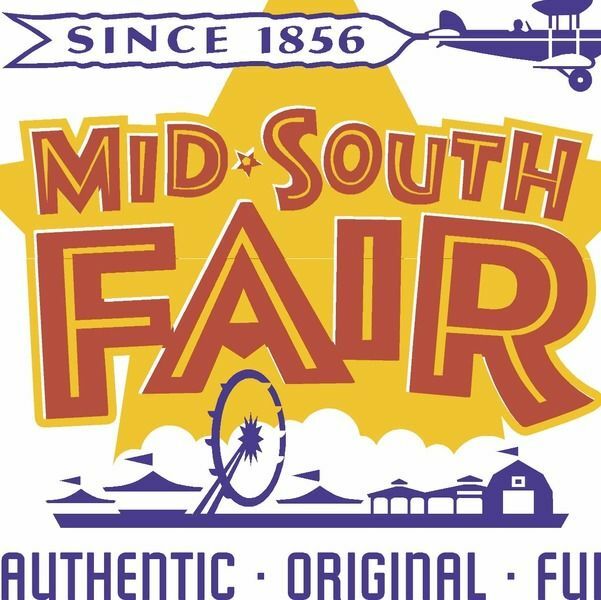 During the annual Mid-South Fair, our team members will assist with various duties such as parking lot attendants, traffic coordinators, ticket takers, crowd control, survey takers and party planners. You will meet lots of people and work with many organizations. it is a fun, fast-paced environment. Collect admission tickets, sort and count tickets. You will assist with parking cars and control traffic. You will run errands to the different groups during fair hours.